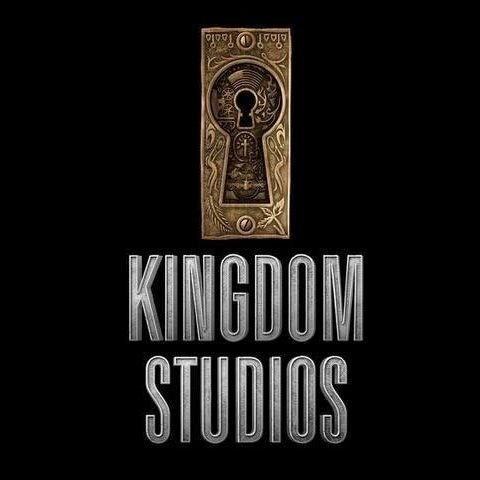 Kingdom Studios Upcoming Films - . The team gave a sneak peek into a film that has just entered development. THE DRUMMER BOY is a period musical being developed in association with the faith-based musical group for KING & COUNTRY, the two-time Grammy Award winning duo who have garnered four No. 1 singles (“joy,” “Priceless,” “Fix My Eyes,” and “Shoulders”) and nine Top 10 hits, and had songs featured on the Emmys, Super Bowl, Sunday Night Football, and many other high-profile events, including performances on The Tonight Show, Today, and Jimmy Kimmel Live! Introducing the film and the band, Andrew Erwin described the film as something “never seen before in the faith space that will surprise and delight audiences everywhere.” The film is currently in the early stages of development and will be written and directed by the Smallbone Brothers, co-written by Richard Ramsey (The Song), and produced by Kevin Downes and The Erwin Brothers. 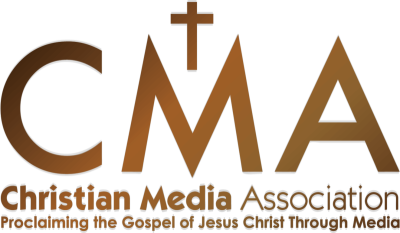 Luke Smallbone will serve as an executive producer.